"It's like, in that moment the whole universe existed just to bring us together." When you are lost for words to express your love and affection towards your other half on this special day. There is always a Hallmark card to let you say what you mean and is sure to melt your partner's heart. I always prefer receiving hand written cards, its sweet and has that personal touch. So surprise your loved ones with not just a gift but a cute Hallmark Valentine’s Day card to make it more romantic. 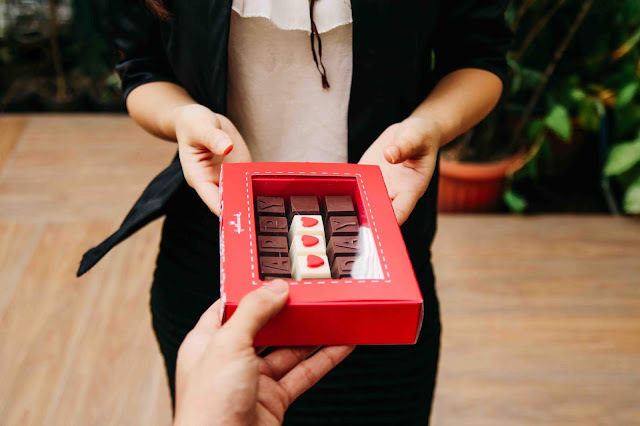 This Valentine’s Day, Hallmark is making it their mission to #GiveLoveShareLove. On February 14, Hallmark will be at MRT Cubao station and giving away 10,000 free single journey tickets and Hallmark Valentine’s day cards. As an additional treat, a prize of a buffet dinner for two will also be given to 10 lucky winners. 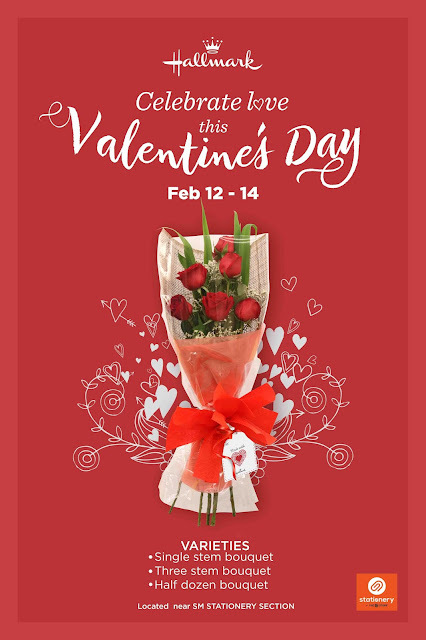 Passengers must like Hallmark Philippines on Facebook, post a photo of the Hallmark Valentine’s Day Card, and tag his/her special someone with a Valentine’s Day message with the hashtag #HallmarkGiveLoveShareLove.